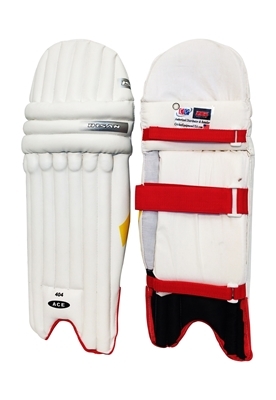 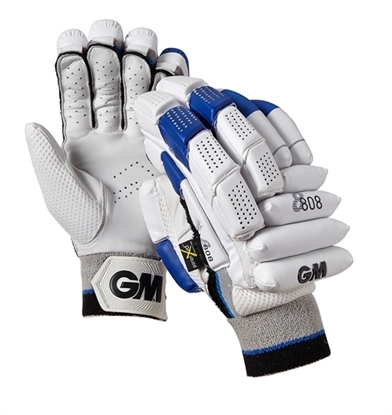 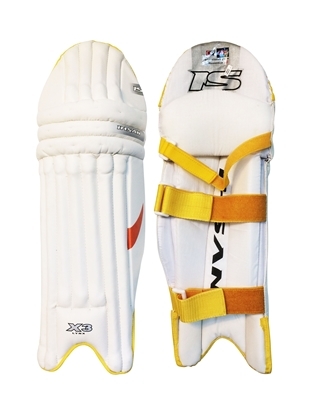 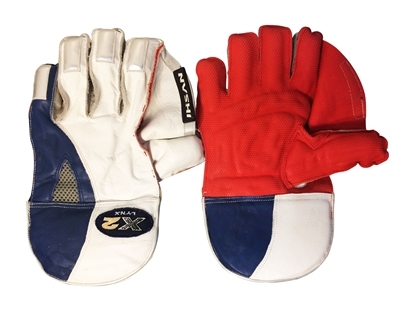 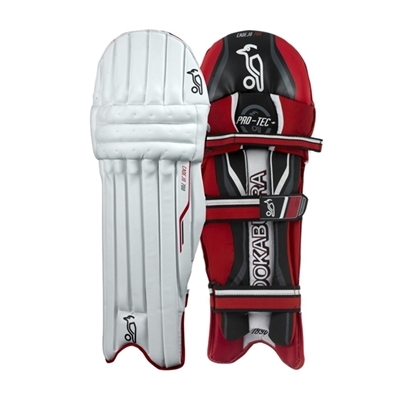 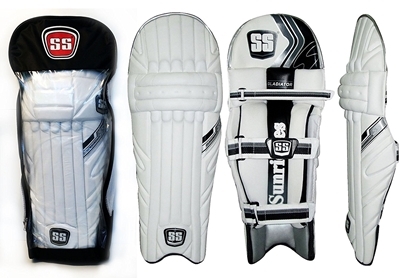 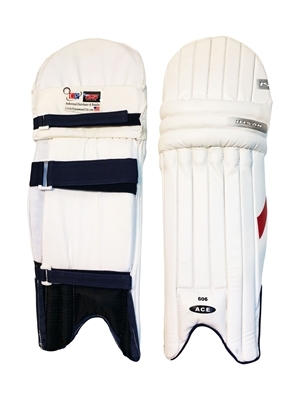 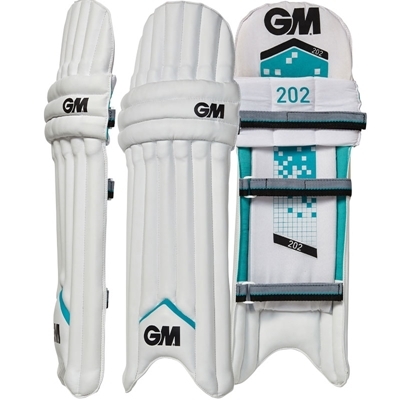 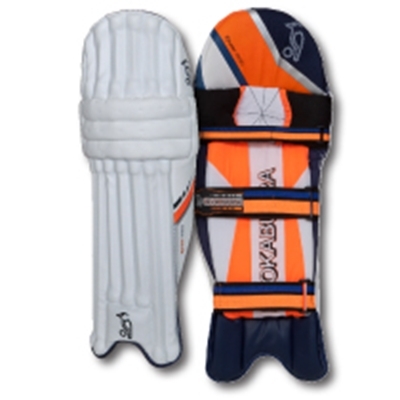 These Cricket Pads designed to meet the demands of the elite international competition. 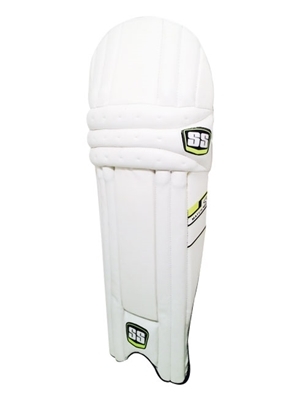 Extremely light weight and flexible allowing maximum freedom of movement during stroke play and change of direction when running between the wickets. 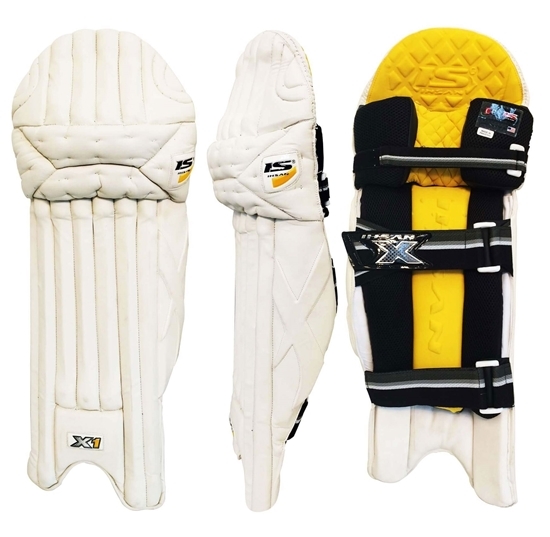 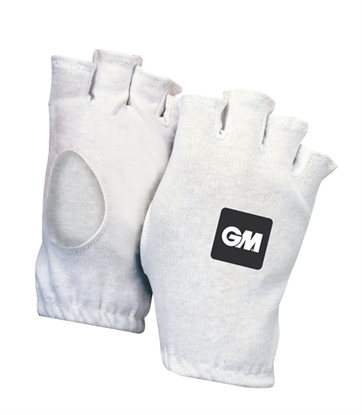 It is covered in a specially designed crack resistant PU Lynx X1 utilities, a protective combination of light weight high density foam and cane layers while extra thick Velcro strap fasten the pad securely reducing shift when moving. 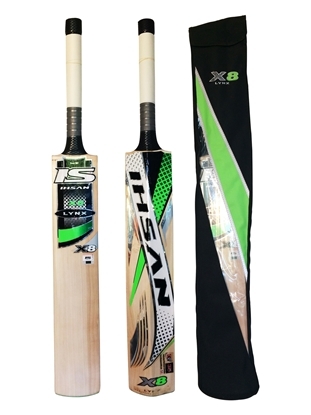 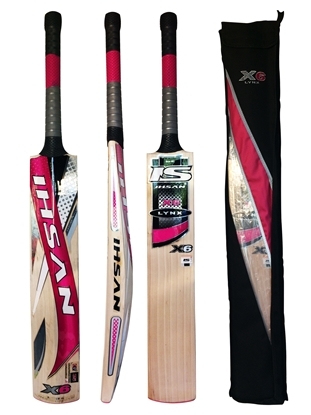 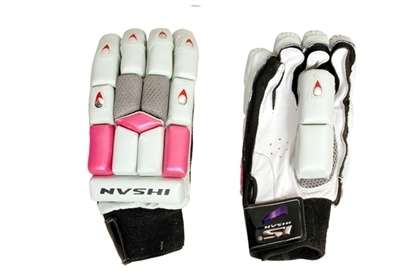 Beautifully and thoughtfully designed by famous international cricket brand Ihsan(IS) model 2014-2015 Lynx series.